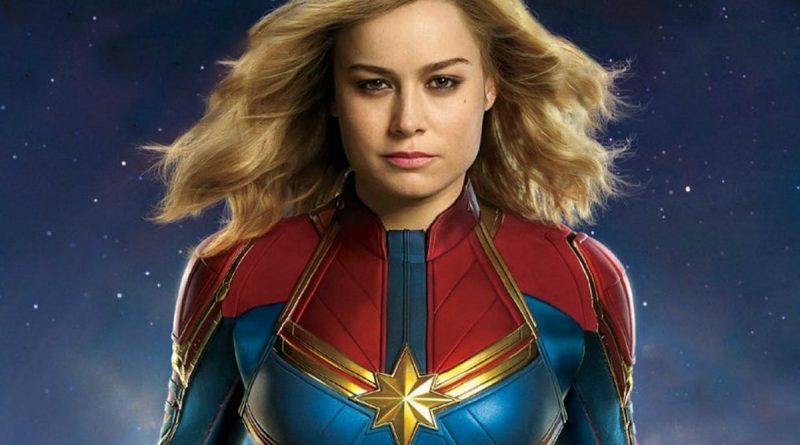 “Captain Marvel” is part trippy, rainbow-hued space adventure, part buddy-cop road trip featuring terrific chemistry between Larson and Jackson, and part empowering coming-of-age story. The latter gets a welcome boost when Carol reunites with her stalwart best friend, fellow fighter pilot Maria Rambeau (Lashana Lynch), and Maria’s precocious daughter Monica (Akira Akbar), who help her rediscover her true self in time for the superpowered final showdown. Slam! Bam! Pow! 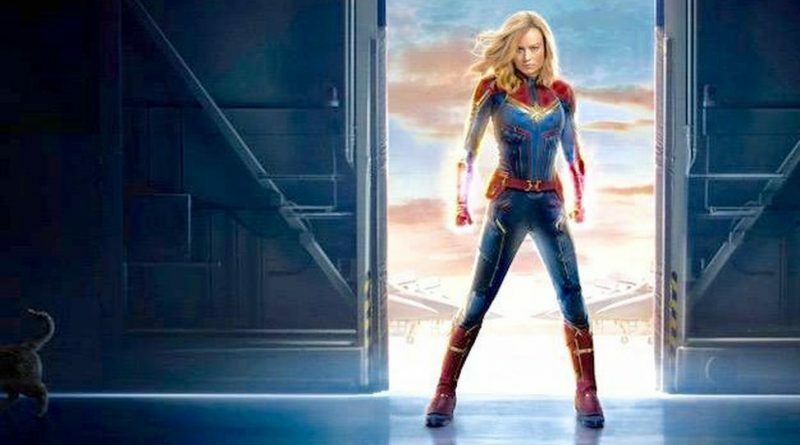 The first female-led installment in the interconnected, ever-expanding Marvel Cinematic Universe is so action-packed that there’s barely room for a coherent origin saga. 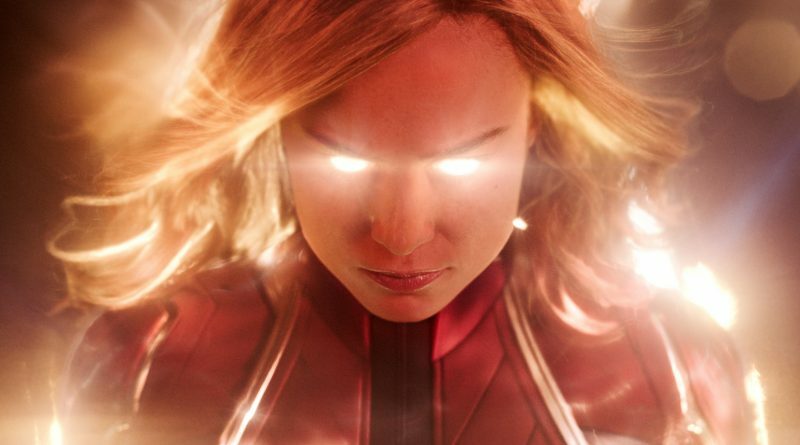 Captain Marvel is underwhelming, but stay for two significant post-credit sequences.